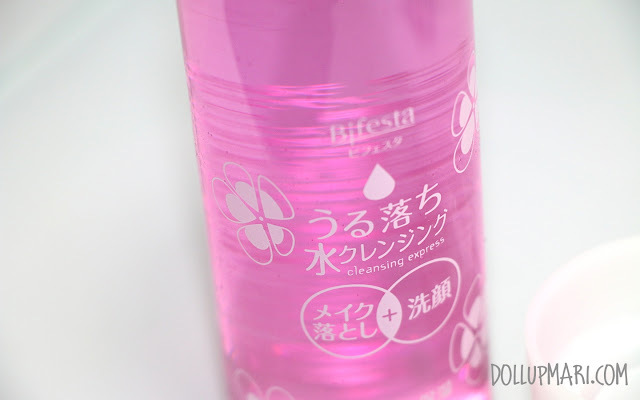 I know that most of you must have already heard of Bifesta's cleansing express (in case you haven't it's a watery texture makeup remover, skin cleanser and toner in one product). I have yet to actually see if they will also bring this item into the Philippine market, but in the meantime, I'll be giving my thoughts on Bifesta's Cleansing Wash! I got this product from Bonjour for 48HKD in our Hong Kong trip last October. To be honest, I still did not hear any feedback about this product prior to buying it. The only reason I went for it was because I have been a longtime fan of Bifesta (a fan since 2010!!!) that I knew that any product in the lineup would be good. The only thing I checked was whether it was foaming or not, and since it did say that it was the lathering type, I went for it. I know I've said this before but I am the type of person who cannot live with a facial cleanser that does not foam up, I just don't feel clean enough afterwards. Since the product is a Japanese product being sold in Hong Kong, these were all the English words that the label came with. I just figured out the product with the Japanese and Chinese that I could understand. 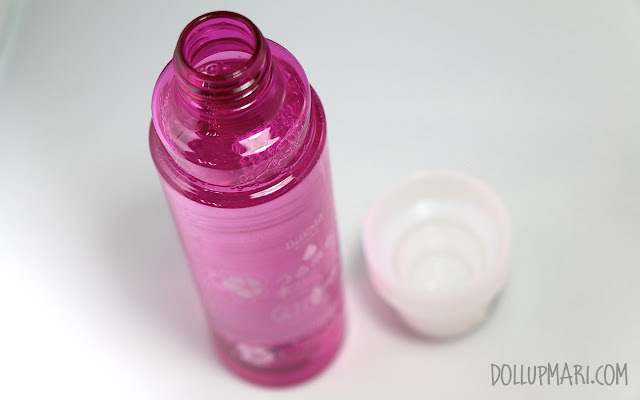 The product promises to get rid of oil, cleanse the face, and get rid of all the makeup. In terms of getting rid of oil, it already does a good job because it can do a moderately good job on my extremely oily skin. 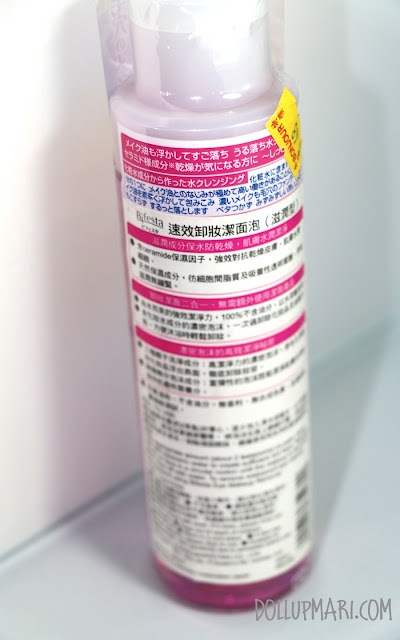 It does cleanse the face because when I wipe my face with my toner afterwards, less dirt gets onto the cotton compared to my previous facial wash. As for the removing all the makeup part, the clause is really conditional. It will remove all your makeup if you're wearing really light makeup without waterproof mascara and silicone/oil based foundation. This clause, of course, is very hard to meet. This is why I use the product more as a facial wash than as a makeup remover. I use a cream cleanser to get rid of about 95% of my makeup then just let this facial wash do the rest. 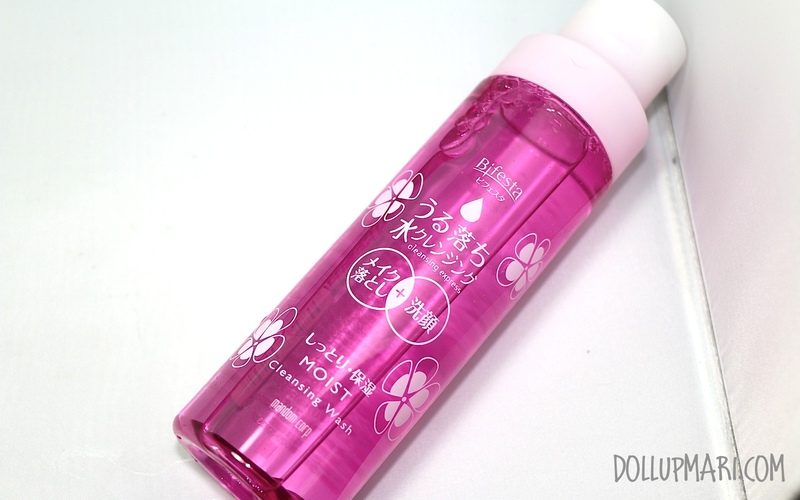 But, what I like though is that this facial wash is really good in removing residue that when I wash my face with still a little makeup on, it removes everything. The moment I wash it off, I don't see panda eyes, leftover eyeliner or foundation stuck on the crevices of my nose. What I think a lot of people will like about this product is that it's unscented, and from the way it lathers, it seems to be soap free. It does bubble up, but just to a minor degree. Don't expect this to foam up like your Pond's facial foam. The first time I actually used this I had a hard time making it lather because I put in a really tiny amount (as in like three drops) and expected it to lather like Pond's. I read the instructions then saw that the reocmmended dosage was about half a teaspoon to a teaspoon. Since following that, I've already made it foam. It doesn't really get consumed that quickly because despite having quite a large dosage, the bottle is really big in real life. I know 200mL sounds tiny when you're merely reading the amount, but in real life it's sooo much more. I've been using this for about a month now and I still haven't reached the Bifesta logo! Overall, I will definitely re-buy this product again. 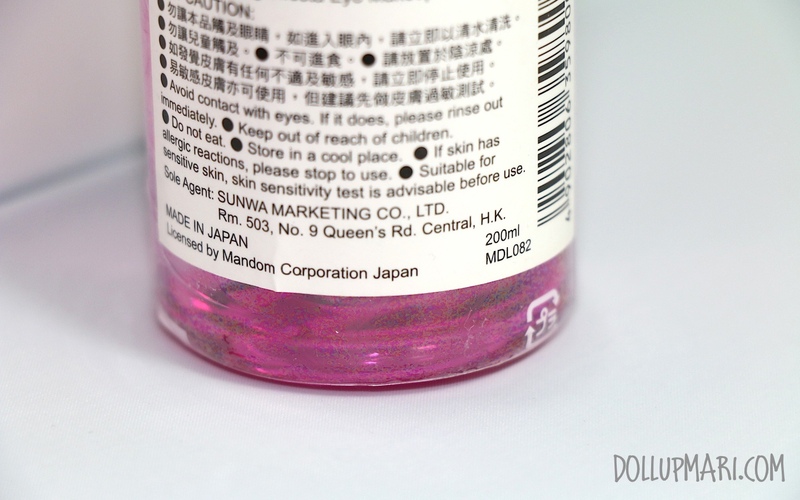 Value for money is good because it's a gigantic bottle and that the product itself is doing a lot for my skin. Maybe they can just have less promises next time because this is not the lazy solution for people who want one product to rinse all their makeup off and get them ready for bed. However, it's already very good that it at least gets rid of the 'next morning panda eyes due to leftover unremoved mascara from the night before' effect. Ha ha ha. 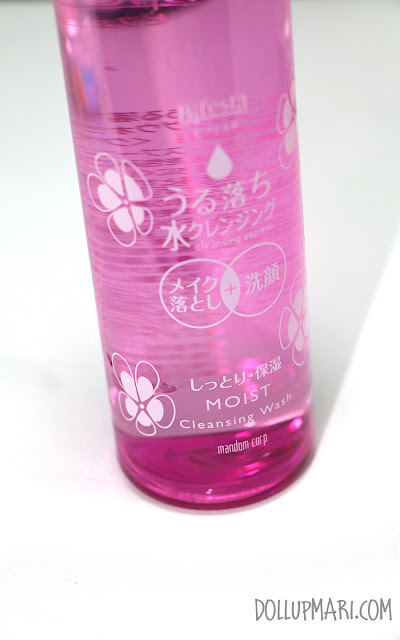 What has been your go-to facial cleanser or wash? Do tell me in the comments box!